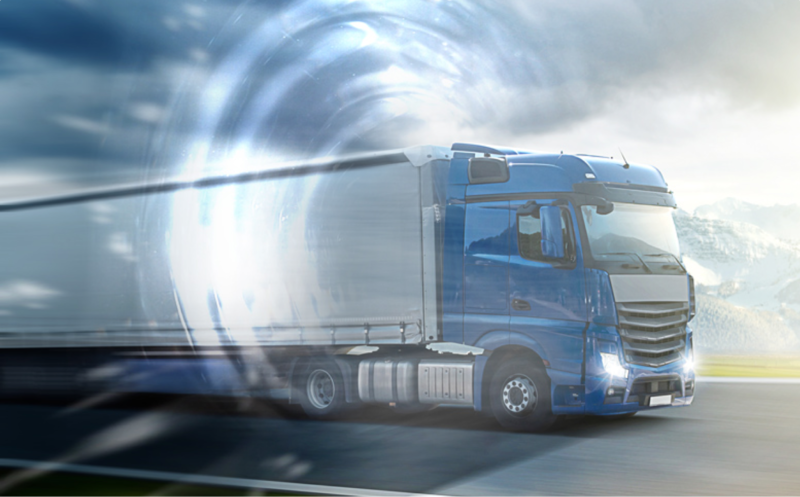 In order to provide customers with the ability to track their trucks independently of the respective telematic systems used in a single map in near real-time, TimoCom turned to HERE. Using HERE's platform, TimoCom reverse geocodes truck coordinates from telematics providers, resulting in greater visibility so dispatchers can better calculate routes, costs, and delivery times. Timocom can also share the location of the freight with their clients, providing them with greater transparency.